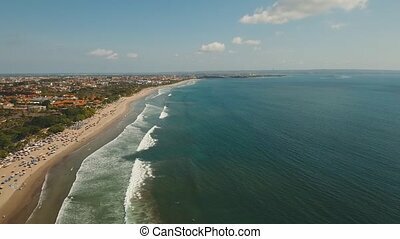 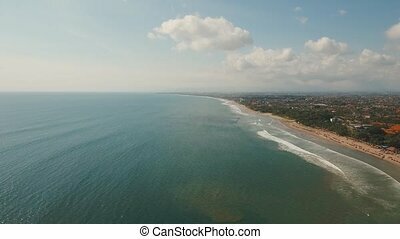 Aerial view beach, bali, kuta. 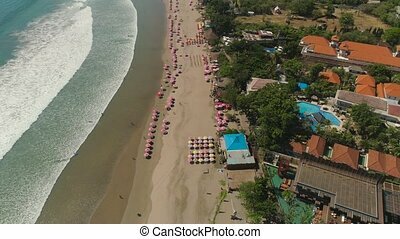 Aerial view sand beach with resting people, hotels and tourists, sun umbrellas, bali, kuta. 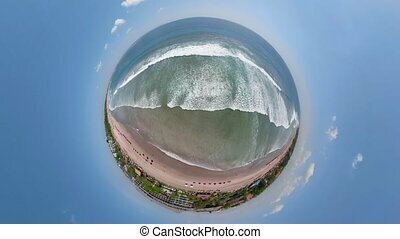 surfers on water surface. 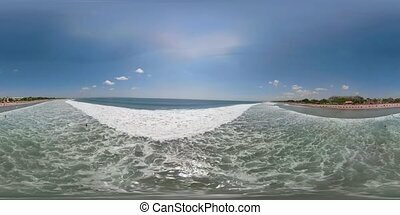 seascape, beach, ocean, sky sea travel concept. 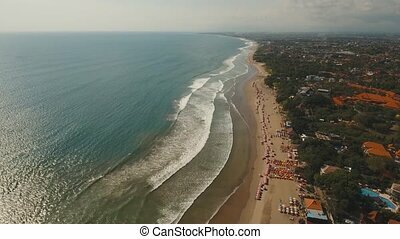 Aerial View Beach, Bali, Kuta. 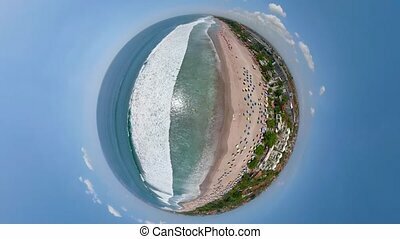 little planet view place for surfing Kuta beach, beach umbrellas, hotels and tourists, Bali Seascape, beach, ocean, sky sea Travel concept, Aerial footage. 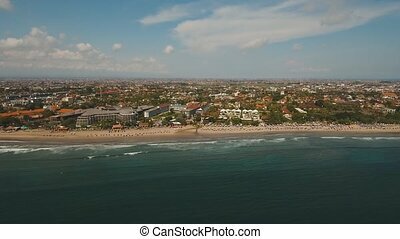 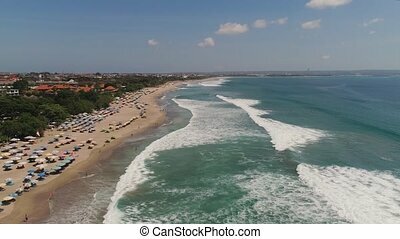 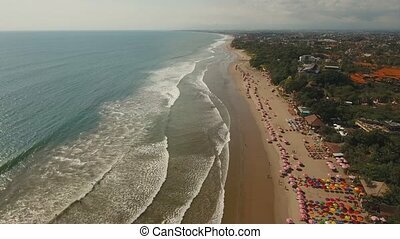 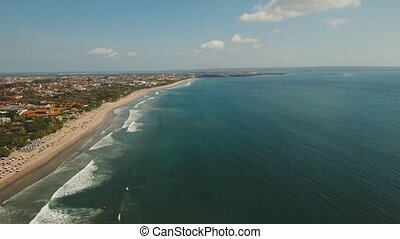 Aerial view of beautiful beach, hotels and tourists, Bali, Kuta. 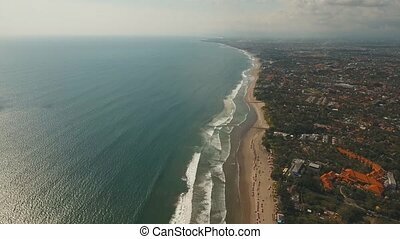 Beautiful view nice tropical beach from the air. 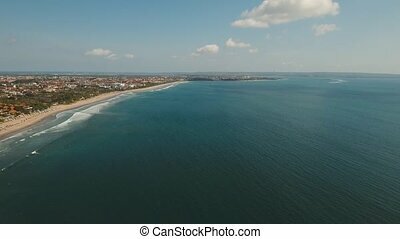 Seascape, beach, ocean, sky sea 4K video, Travel concept, Aerial footage. 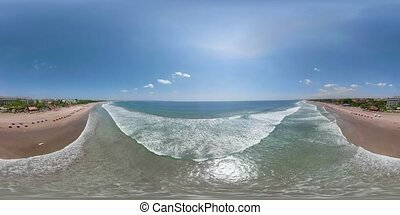 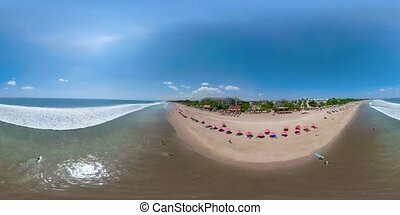 aerial vr360 place for surfing Kuta beach, beach umbrellas, hotels and tourists, Bali Seascape, beach, ocean, sky sea Travel concept, Aerial footage.